I try to go to most electronic music DJs in Taipei, and when I heard that Justin Michael, an LA based DJ that’s not that well known, I decided to go to Luxy. I hadn’t been to Luxy yet, and it was an interesting experience. I met up with a friend and we arrived a little before 1AM. That was perfect, because Justin Michael started at around 1AM. The place was packed, and stayed packed until 4AM. There are thousands of different iPhone cases out there, and there is definitely something for everyone. There are even already cases which make your iPhone look sort of like a camera. 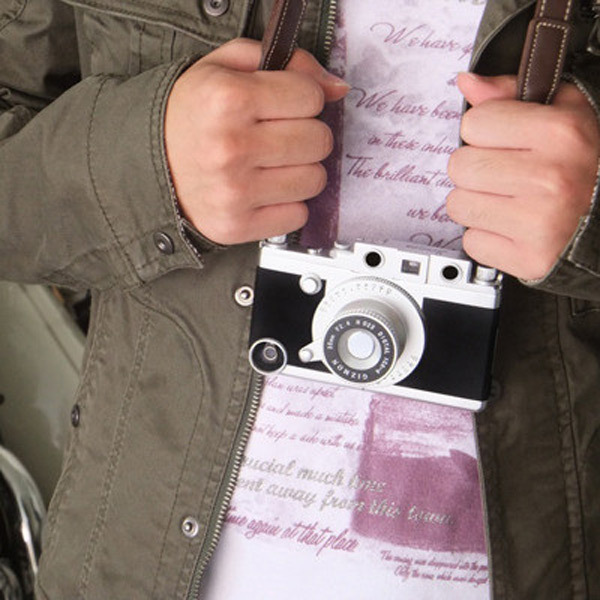 However, the Gizmon iCA iPhone case completely transforms your modern smartphone into an old fashioned camera. But will you want to make your iPhone this bulky? If you love cameras, then I suppose this is the case for you. We love our IKEA hacks since the furniture is moderately affordable and easily modified to suit our needs, whatever they might be. While the standard all-IKEA look might look dated, there’s nothing stopping you from hacking your heart out, to customize your furniture to what you want it to look like. Here are our favorite hacks from 2011. 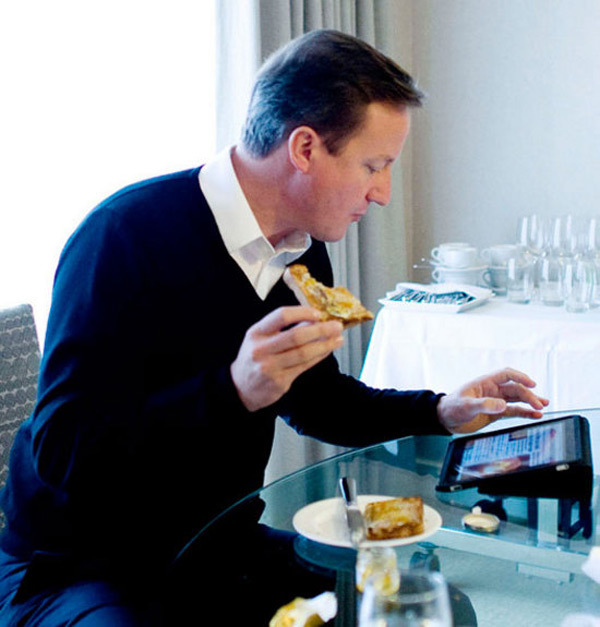 British Prime Minister David Cameron will soon take care at least some of his daily business for the UK thanks to a personalized iPad app. It will primarily be used to provide him with real time data on England’s various key statistics. The only problem I see is what might happen if it were to get hacked. Chaos! Though to be honest, security services have probably vetted it thoroughly. 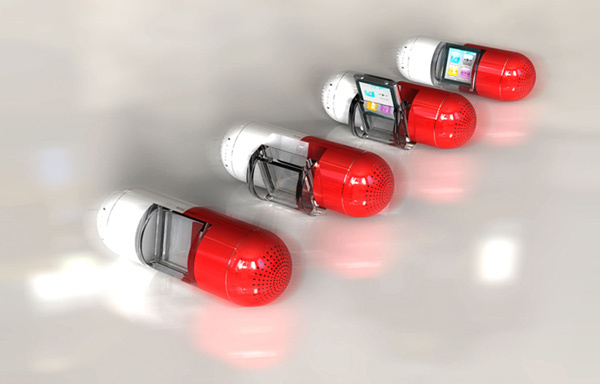 A nano-sized device should require a nano-sized dock, that’s basically what Gavio decided to do with their new speaker dock, The Pill. It will match your iPod nano (6G) quite well, since it doesn’t take up much space, it’s also easily portable. I was somewhat tired during the day because I had gotten just about 4 hours of sleep last night. A power nap and an espresso sorted me out for the rest of the day. When it came down to run, I decided that I needed to run a bit longer and further than previously, which I did.